Customers often bring along pictures of designs that they like and want to base their engagement ring designs on. Surprisingly often, we are alarmed to see the type of designs that are being sold or showcased on various websites. For one, the diamonds in the promotional pictures are usually huge (often at least 5-6 carat), so that they can fit the cute carvings or tiny diamond details on the sides. For most people’s budget – this is not an option. So when we design a ring, we will see which elements to keep or where to make changes and, yes – improve – the design. Left: A picture that the customer brought in as a reference. Right: The ring we made for her. The large stone is now more balanced and securely set into the ring. What we have realized over the years – and it might come as a surprise to you – is that not every designer puts safety of the gemstones first. Many of the repair and adjustment jobs that we see, are from people who wear designs that they find pretty, but just aren’t set securely. And if a design is not made secure from the start, it is very difficult to repair it to be any better. Surely you have seen people wearing tube tops or dresses, adjusting them to avoid any ‘accidents’. In the same way, a diamond ring that doesn’t have enough support, needs to be maintained often. 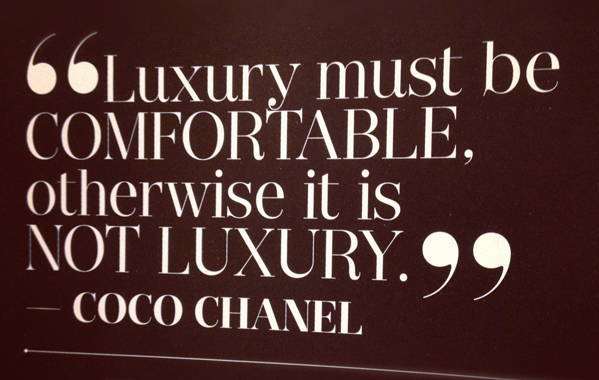 If luxury is about comfort – how can you be comfortable if your Diamond is not secure?